In a bit of late night news, it looks like Netflix is looking to expand their catalog of streaming content with another major brand coming to the media giant. Yes, that's right. 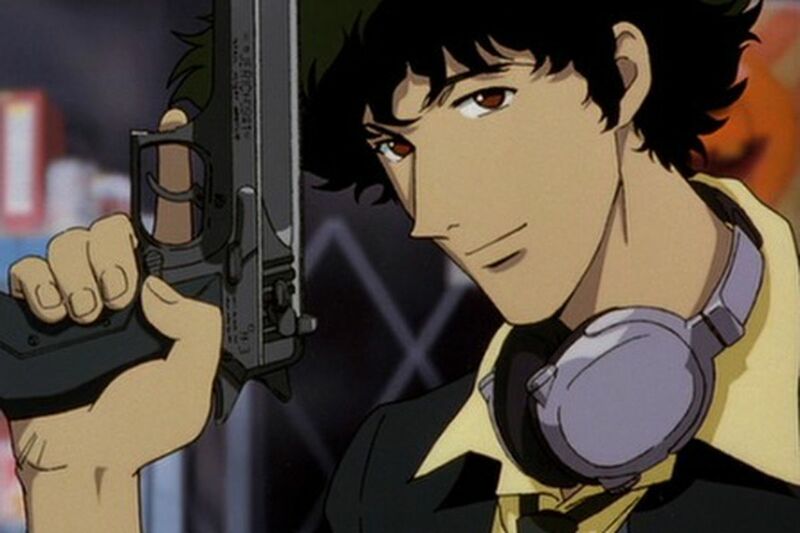 Netflix has just picked up a live action version of Cowboy Bebop that is currently in early development. They've recently secured the rights to the 1997 Japanese animated series and are pushing forward with transitioning it to the live realm. Although the initial run only lasted 26 episodes, the Sunrise series remains an integral part of anime and maintains a massive following. Netflix just announced that they've partnered with Tomorrow Studios to get the project up and running. They've just released a press announcement via Twitter regarding the upcoming show.